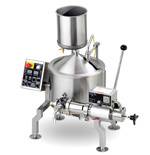 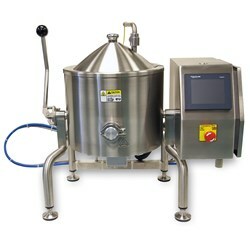 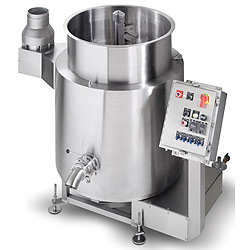 Savage Bros. equipment is widely used in the Confectionery and Baking industries. 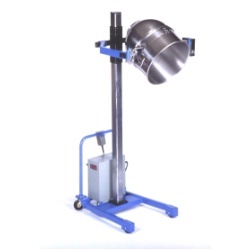 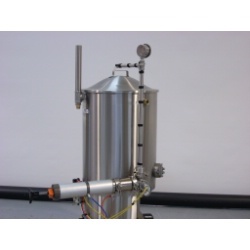 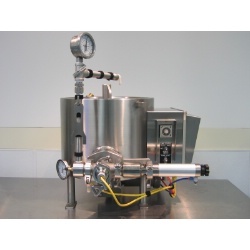 Beyond these well known applications, our cookers, LifTILTruks and melting tanks have applications in many Food Processing and Pharmaceutical R&D requirements, and our range of melting tanks in Artisan Candles & Soaps and Artisan Cosmetics. 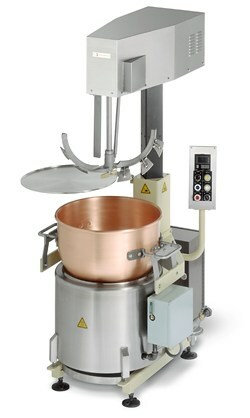 The unique Savage Table-Top Cooker can be a great addition to any industry’s R&D Lab where small batch cooking tests are done.